This Thursday (5th December) The Alleykat Club, Lincoln will host a tribute night with a difference. 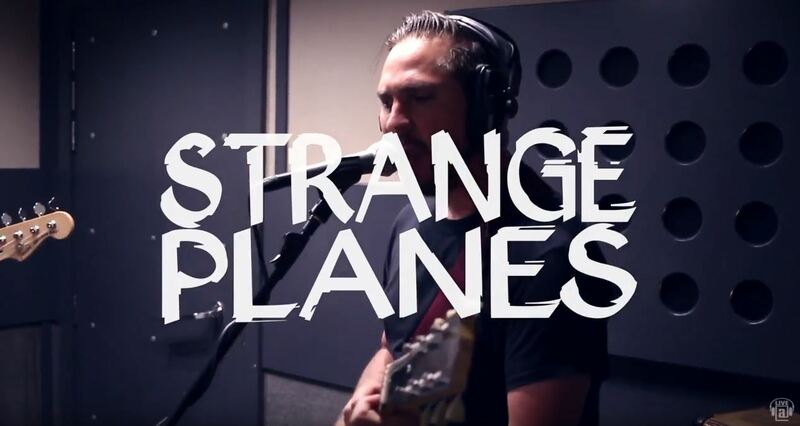 In an effort to raise funds for charity, Lincoln punk promoters Badlands Festival have joined up with The Alleykat to put together a punk-rock gig based on the hit 90’s TV show – Stars In Their Eyes. The gig will see band’s performing short, energy-packed cover sets of punk bands that influenced their sound. The band Guts will try their hand at Green Day, The Decomposers will perform Alkaline Trio songs, Wisecrack as Against Me and local musician Sean Blakey will do a medley of Blink 182 songs. 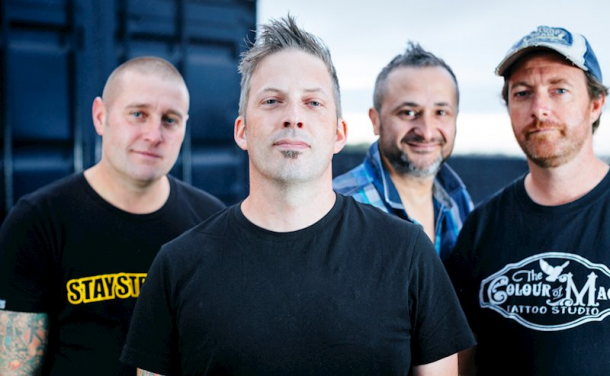 The night will be headlined by international touring band The Human Project who released their album ‘Clarion Call’ in June to critical acclaim from the likes of Kerrang! Magazine. 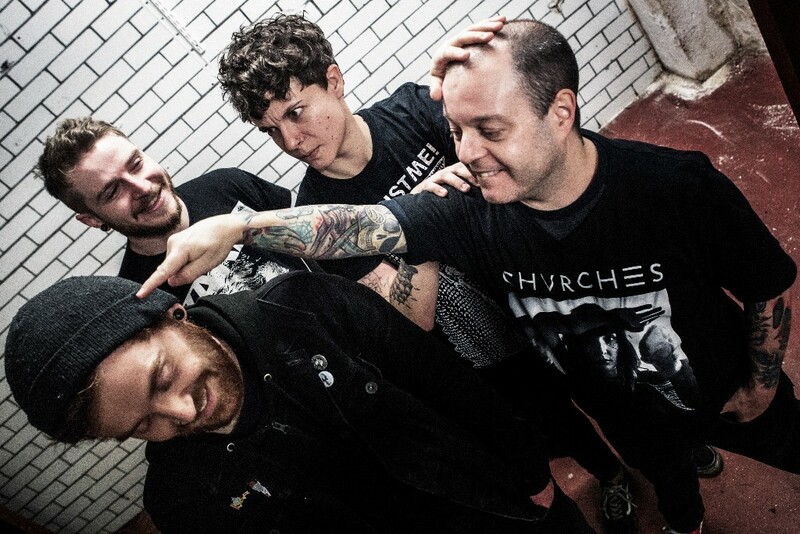 The Leeds-based skate-punk outfit who toured Japan in the summer and headlined Badlands Lincoln Punk Rock Festival will take on a set of songs by Canadian pop-punk group, Sum 41. The night will be compered by legendary Lincoln musician and elder statesman of the local music scene, Dave Mallet who will also treat punters to his best rendition of numbers by The Clash and Joe Strummer at various points of the night. The night is completely free to attend, however donations are encouraged. All the profits will be donated to Arts Emergency and The Joe Strummer Foundation, two charities that help support young and disadvantaged people into music and the arts.